With this extension technique small strands of extension hair are attached one by one to small sections of the client’s hair. There is no stress to the own hair as the extensions are so lightweight. 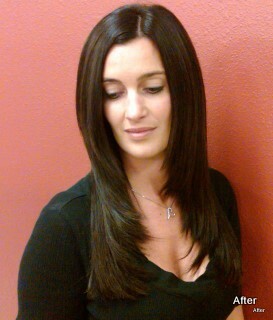 The quality of hair used for extensions is of utmost importance. 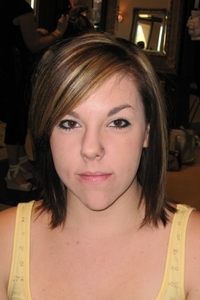 The individual extension application consists of a gentle attachment which is composed of a flexible keratin. Keratin is the natural protien your hair consists of. When this method is cared for and applied properly your own natural hair will not be compromised. The revolutionary hair extension system does not use heat or glue, no sewing or weaving; just an innovative technique that secures our Hair Complements System® tress in less than one hour. This system does not damage your natural hair, and it is comfortable to wear in all seasons. It is removable and replaceable, without any chemicals or solvents, and again, in less than an hour. 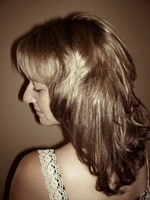 The Hair Complements System ® (HCS®) can be blow-dryed, hot-ironed, or curled. 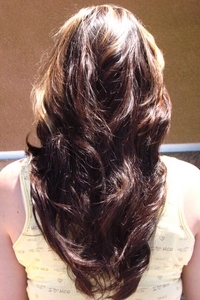 It can be styled as natural hair to create any desired look. A pre-service consultation is required before scheduling your service. The consultation is at no charge. A deposit will be required to order hair and set service time.